In the Braeside area and in need of quick printer and photocopier rental? Braeside offices and business can call Leading Edge Photocopiers at 1300 136 151 to organise an easy, same-day printer delivery to help them get on with work. 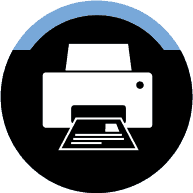 If your printer has broken down on you, and you’re at a loss about what to do, call us today or enter your details into our online form for a quick, zero-cost lease quote. 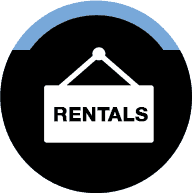 The leases we provide are very flexible, and range from single-day rental agreements to five year printer or copier leases. If you’re after the convenient printer rental Braeside locals can rely on, look no further than Leading Edge Photocopiers. 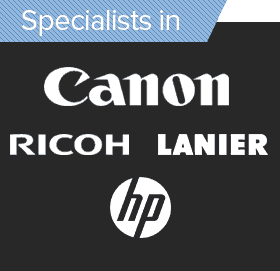 Our comprehensive range of brands – Canon, Sharp and Ricoh to name a few – on top of our range of multi-purpose printing, scanning and copying products means that we have a product for absolutely anybody! With the full suite of photocopiers and multifunction printers, Braeside residents love the exceptional service Leading Edge supplies. 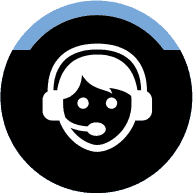 We also offer on-call support for any technical issues, and send same-day repairs and servicing for Braeside customers. If you’re interested in printer or copier repairs, rentals and flexible lease agreements, call us today on 1300 136 151. 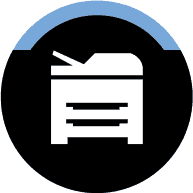 Leading Edge – the printer and photocopier rental Braeside can bank on.